Welcome! I like to write, and I like to make games. Sometimes I might play them as well. 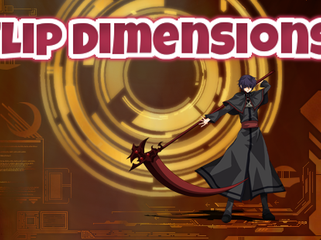 Travel across the multiverse and become the strongest Dark Lord! This Play List has no games.